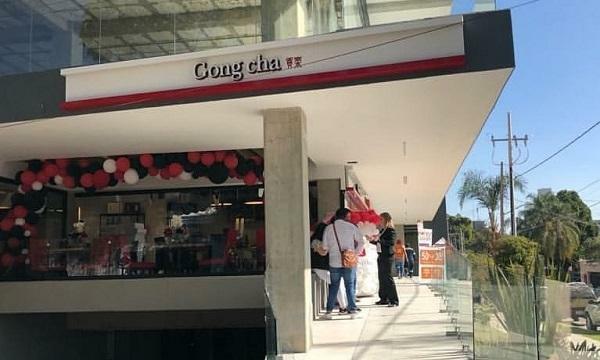 Gong Cha opened their debut store in Mexico. McDonald’s Indonesia introduced the new Mixed Berries with Meringue McFlurry. Dunkin’ Donuts India and Baskin Robbins Philippines unveiled their Valentine’s collection. Cafe Amazon Thailand launched their new Amazon Fortune Cookies and New Year Sunrise drinks in celebration of Chinese New Year. Burger King India introduced their new Peri Peri Whopper. 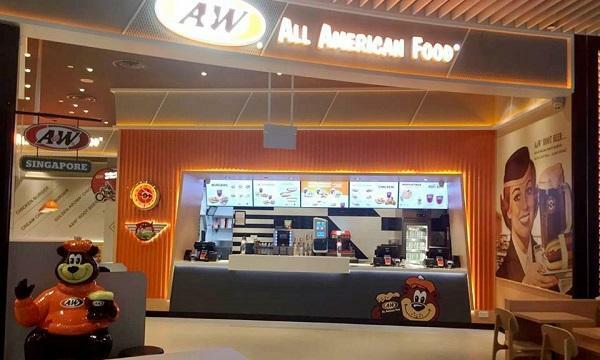 Pizza Hut Singapore announced that they will give away free 6-pc. Honey Roasted Wings to customers who ordered in advance for February 4-6. KFC Philippines gave away free chicken skin for very order of any Bucket Meal. Papa John’s Pizza UAE gave away a free medium pizza for very purchase of a large pizza.